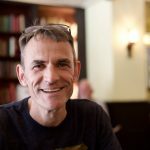 The home of physics on the web, the Institute of Physics (IoP) called in Headscape to help review its digital estate and make digital strategy recommendations. Our research assessed the effectiveness of the site in relation to best practice and used analytics data to support findings with quantitative evidence. We used a heuristics-based approach to carry out a detailed analysis of the IoP’s website against several competitors. 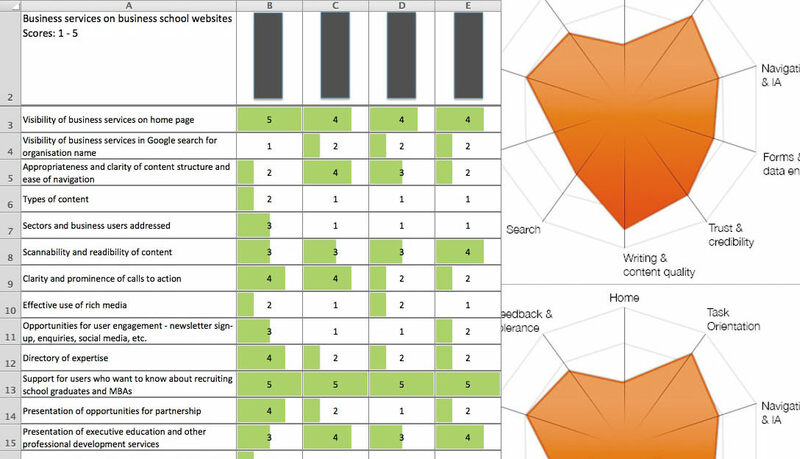 Heuristics based scoring provides a visual overview of relative strengths and weaknesses between websites.